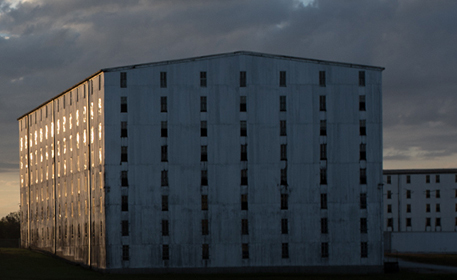 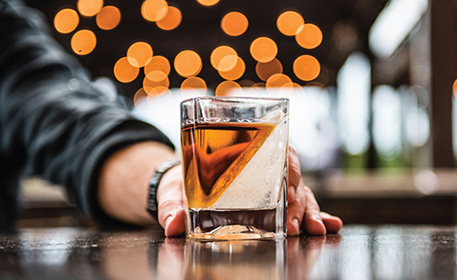 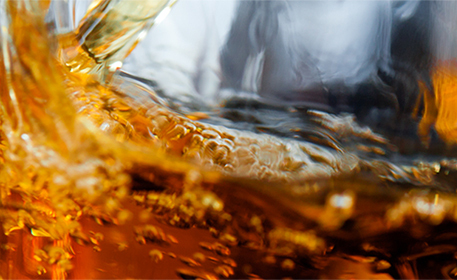 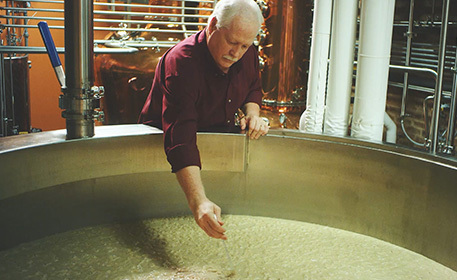 When you’re looking for a whiskey for a special occasion, look no further than a Heaven Hill Distillery single barrel. 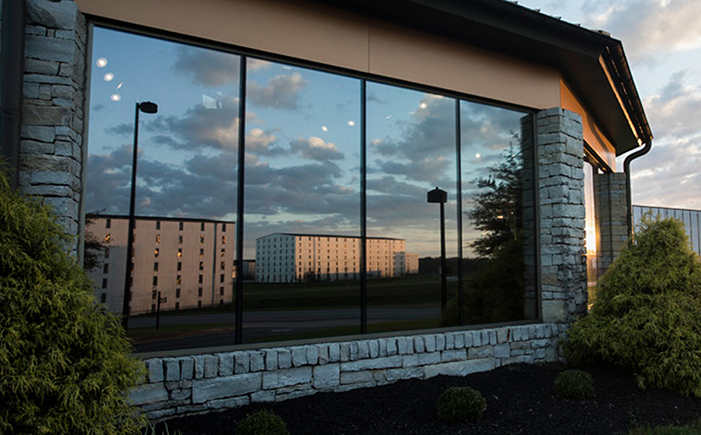 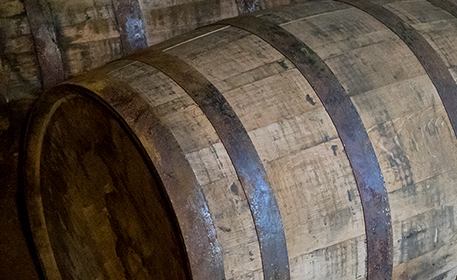 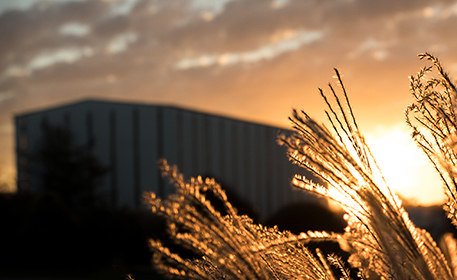 To be selected for a single barrel Bourbon, barrels must surpass the expectations of our Master Distillers’ refined palettes. 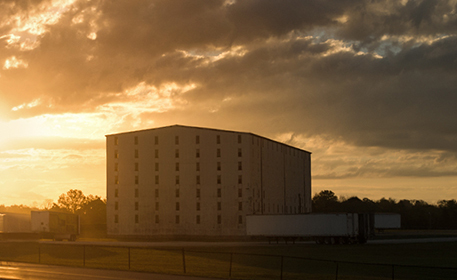 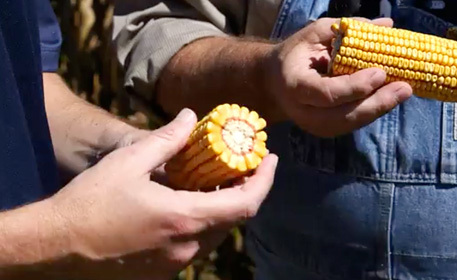 There’s no combining of whiskeys here. 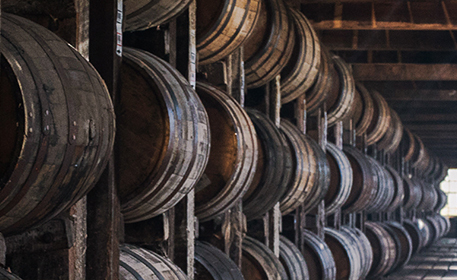 Each unique barrel selected is bottled individually for an exquisite taste experience. 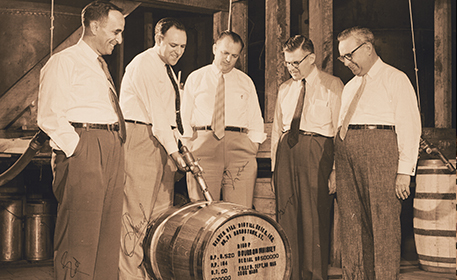 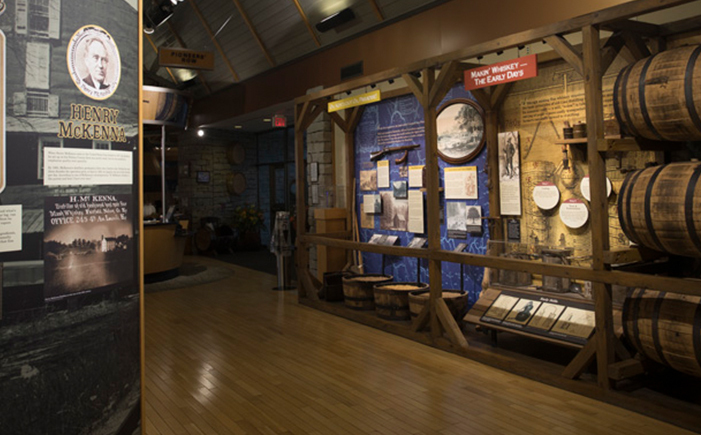 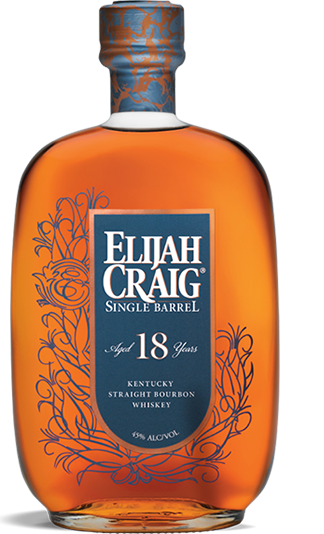 Elijah Craig 18-Year-Old Single Barrel is some of the oldest single barrel Bourbons in the world. 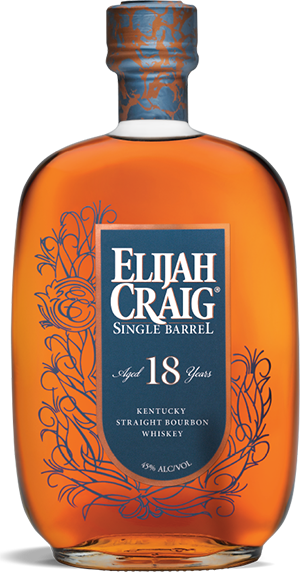 Bottled solely from one barrel hand-selected by our Master Distillers, Elijah Craig 18-Year-Old Single Barrel is a unique Bourbon that showcases our Master Distillers' expertise, and makes for an incredibly smooth sipping experience.